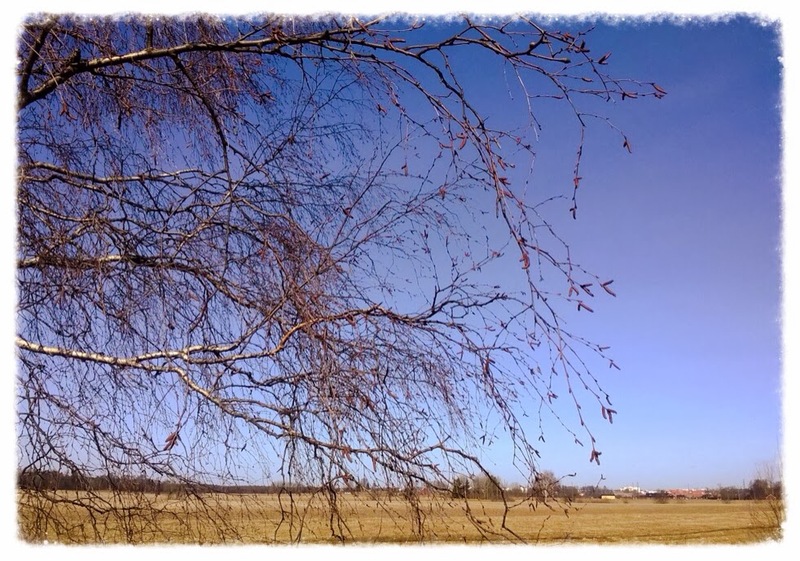 Walking out today - yet another beautiful sunny day, yey for spring! 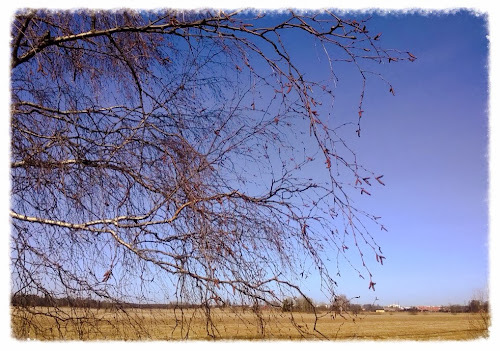 - I noticed the birches growing catkins already. It's barely March, but there they were, hanging from birch after birch. Today it's been the warmest day of the year so far. We're planning on getting the grill out during the weekend, maybe already tomorrow. Next week it should get colder again according to the forecasts, but I have my fingeres crossed that the meteoroligst have got it wrong!